The long-awaited-tour is finally ready! We can solve your problem! 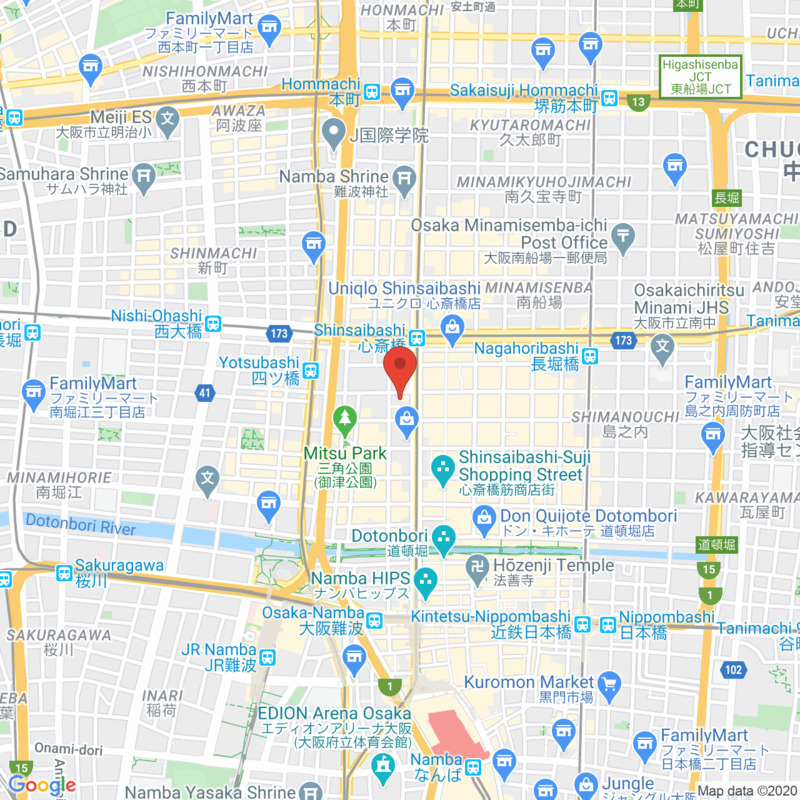 Let's go see all the great places in Osaka! 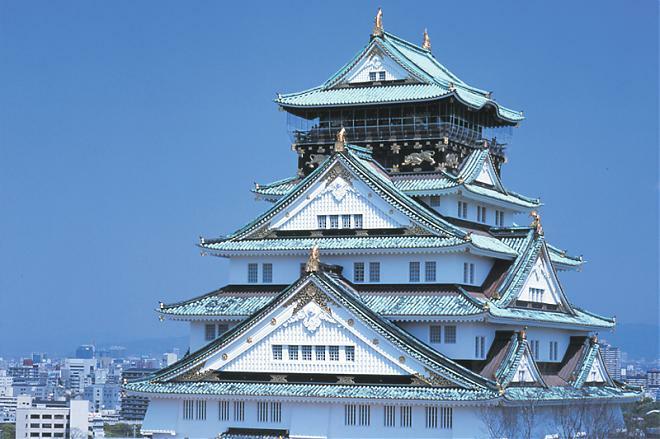 You cannot miss visiting Osaka castle when you come to Osaka. 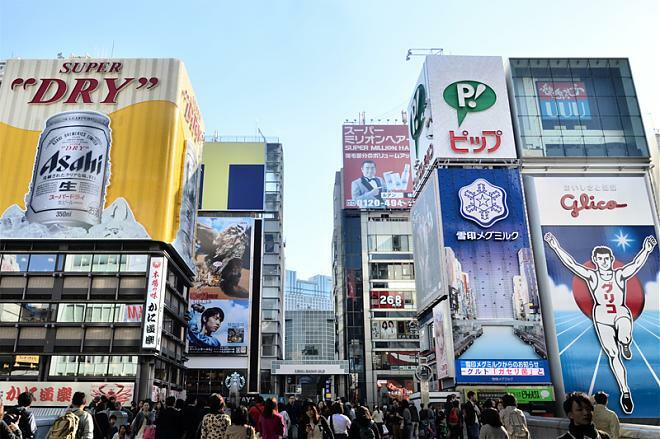 It is needless to say that Dotonbori is a famous photo shooting spot! You can find a lot of Osaka's soul food in this area. this neighborhood carries a completely different slow pace and relaxing atmosphere. 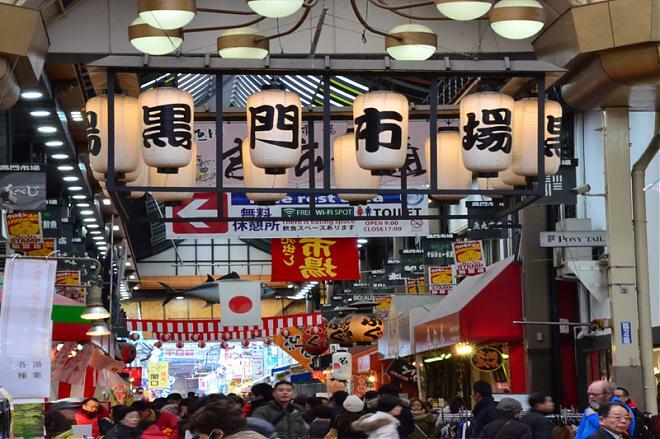 Kuromon Ichiba market has always been known as Osaka's kitchen since the old time. Not only tourists but also chefs all over Osaka come to the market looking for good ingredients. You can enjoy both eating and shopping. 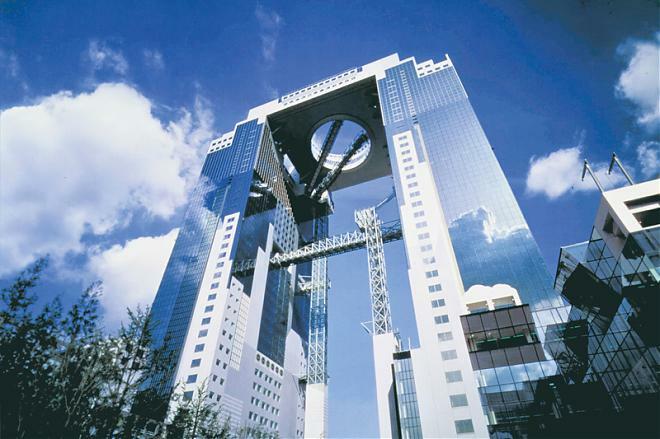 Umeda Sky Building is a skyscraper located near Umeda station. It is also known for Shin Umeda City. Please gather by 15 minutes before the departure. You cannot change the place where you will get on/off the bus on the day of the tour. The bus will depart at the fixed time. Be sure to come by that time. 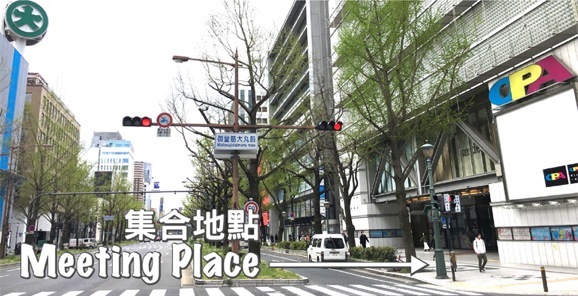 Bus station for getting on/off the bus may change in the sightseeing season, etc.Thank you for your understanding. The bus may delay due to traffic, weather, etc. Even if the time for sightseeing is shorten by a delay in the arrival time due to weather, traffic etc., or a delay in the return arrival time causes necessity to use a taxi or a hotel, we may accept no claim. Even if delay of the bus causes an inconvenience in change for our bus which you reserved or other transportation, we may not make compensation. Thank you for your understanding. When you get on the bus, show the final guidance (printed copy or on your mobile) to staff. The bus has no space for trunk. The bus has no toilet. Please refrain from drinking on board or drinking just before boarding. We cannot keep your luggage in the bus. Thank you for your understanding. Please refrain from drinking an alcoholic drink or being totally drunk, to prevent other passengers from having trouble. For a safety purpose, you cannot travel with your child at no charge on your lap. If we found your activity is out of law, we may require you to immediately leave from the tour. In this case, it will be treated as a waiver. The tours are not wheelchair-accessible, sorry. We may not refund in cash for cancel on the day. Please pay attention to the passenger on the seat behind you when you use the reclining seat. Some stores or facilities may be open/close extraordinarily. There are some occasion you may not enter in a shrine or a temple due to an event. You may not take a photo in some historical buildings.